Forgot Password? | Forgot Login? 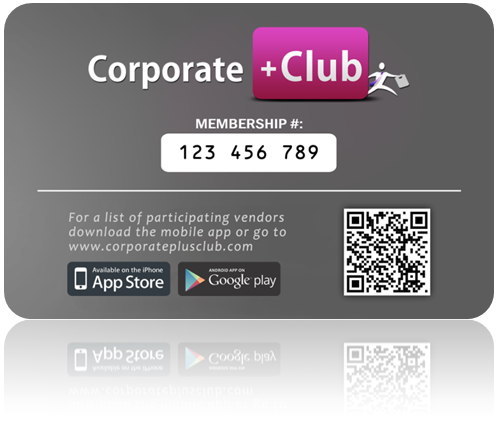 Purchase your Corporate+Club Membership Card here and get unlimited access for the entire calendar year! Only $39.99! Please allow 2-3 business days for your card to arrive in the mail. A membership number will be emailed to you shortly after purchase.